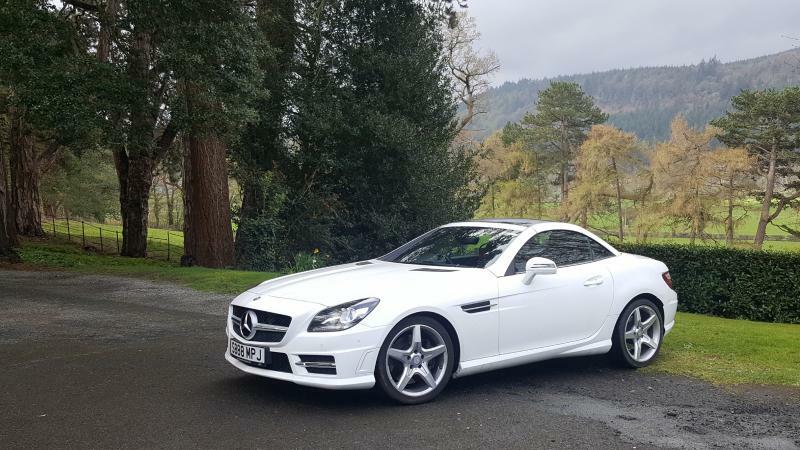 I got my SLK250d (MY2016) back in August from an Inchcape Mercedes dealership. All in all I'm very pleased with it. It had its first MOT this week and as I had an agreement that failures of the test would be covered by my warranty I took it to the dealer even though the cost of it was a little more than a local garage might have charged. As part of the regular procedure at an Inchcape dealership, they give the car a once over and report and in this case they highlighted two things. The first was buckled front wheels, one (nearside) worse than the other. I think this was due to a rather oversize pothole on a recent journey that gave the car (and me) and almighty jolt. However this wasn't an immediate concern although the near £600 for a new wheel encourage as wait and see decision on this one. 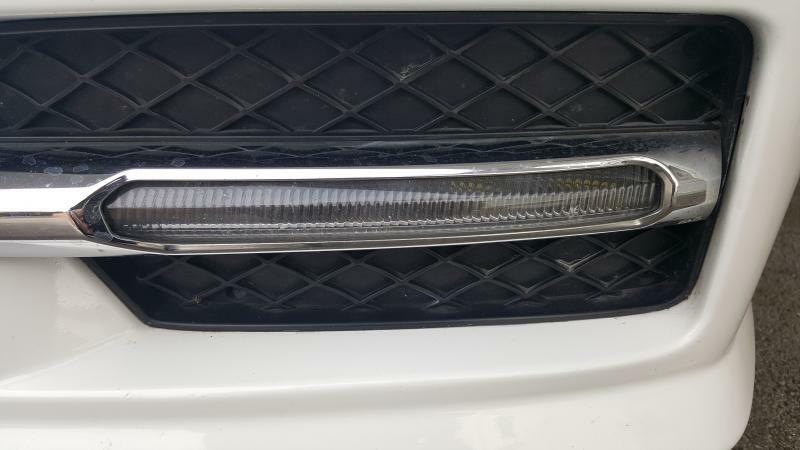 A second was a report of cracked daylight running lights and a possible bill for £500 plus for these to be replaced, but again they're not that bad. What bothers me though is that I think these cracks were there when I bought it so should I be expected to pay for these to be replaced or is it a warranty issue? jbanks15, simplyslk, DAVIETHESCAFF and 4 others like this. For DRLs see if you can enlarge any pics from dealership. Though I doubt they'll sort as it's a visible fault. & not in a good way. 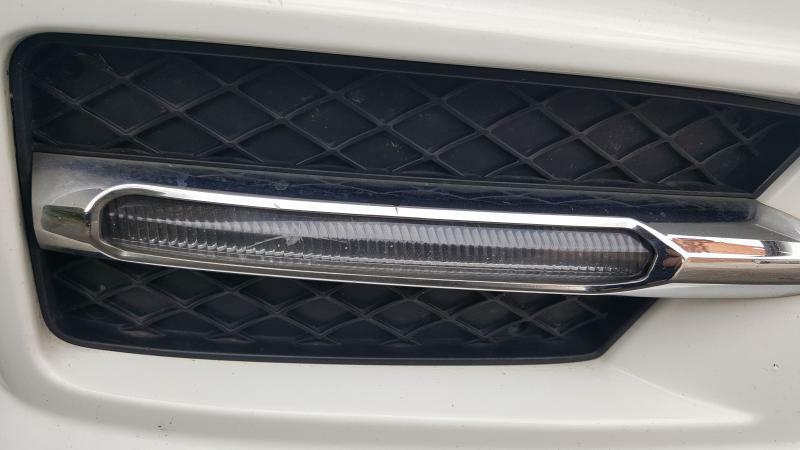 I doubt the cracked DRL's will be covered under any warranty.